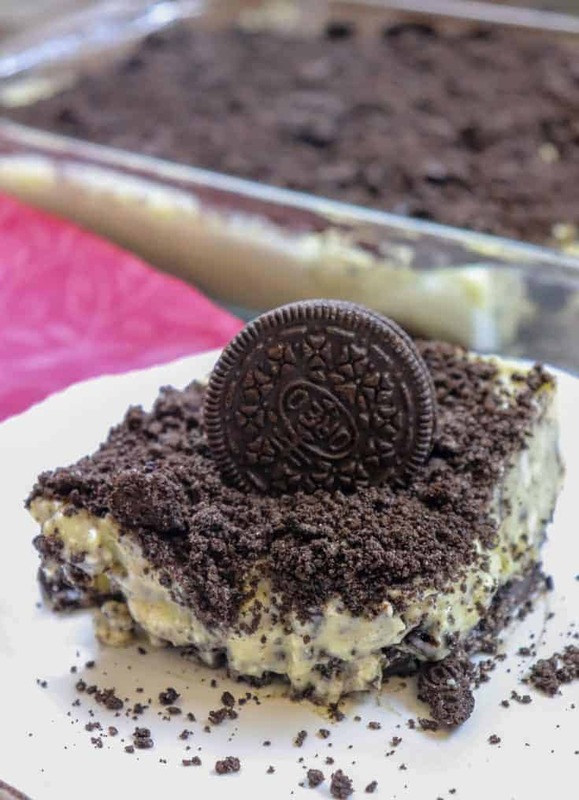 This heavenly Oreo dessert is an easy recipe that features sweet flavors as well as crunchy textures. 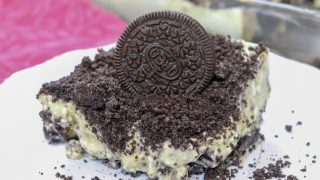 It’s an easy no-bake Oreo dessert recipe and it’s perfect for office parties, potlucks, or even birthday parties. It’s a bit of a messy dessert, but so delicious. Plus, it’s not that expensive, either. You only need a few ingredients and you are up and running. How do you make Oreo Dessert with cream cheese and vanilla pudding? 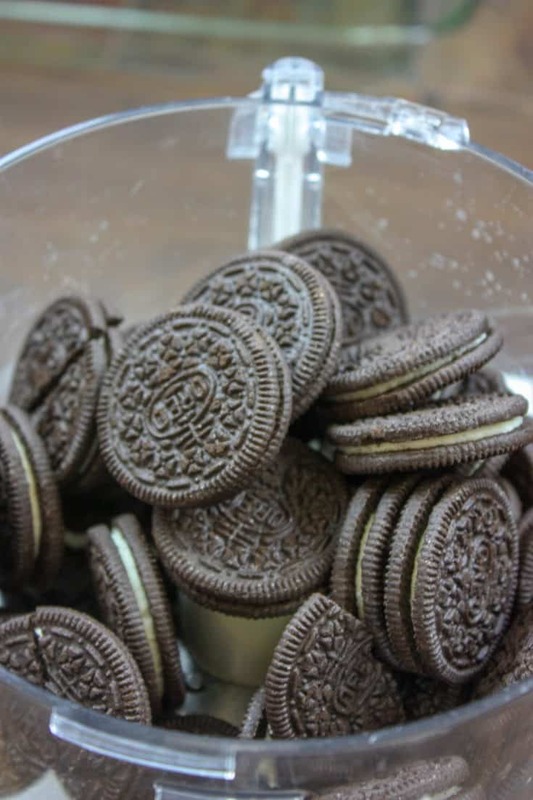 First, crush the Oreo cookies and put half of the cookies in the bottom of a dish. Add melted butter, mix, and press into the pan. Second, in a large bowl mix the milk and instant vanilla pudding. 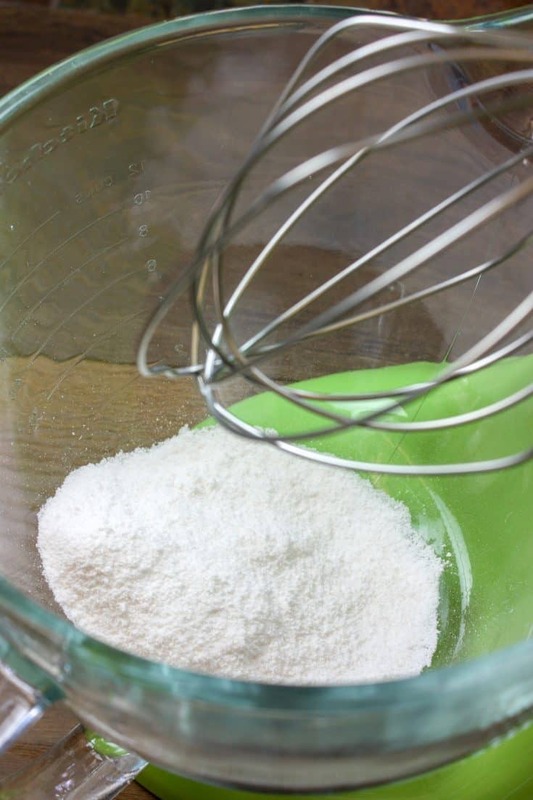 Once thickened, add the cream cheese and powdered sugar and mix together. Add three spoonfuls of crushed cookies. Third, pour the mixture on top of the cookie crust. And fourth, sprinkle the remainder of the crushed Oreo cookies over the top and refrigerate for a couple of hours. 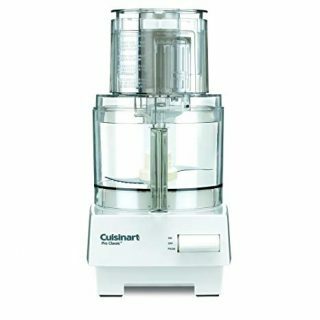 Start the Oreo dessert recipe by adding the cookies to a Cuisinart. We’re not aiming for perfectly crushed cookies, so just break them up the best you can. If you don’t have one just add them to a large Ziplock bag and crush them. I cannot stress this enough. Run some butter over the bottom and sides or use a nonstick spray. I didn’t grease it and it was hard to get it out. Not that it stopped me – I’m gettin’ that dessert out, ha ha – but it slowed me down a little. 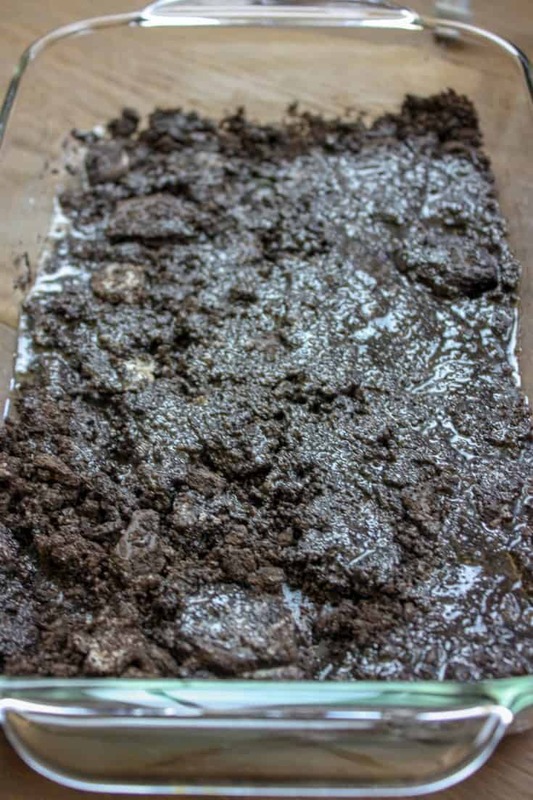 Pour half of the crushed Oreos into the dish after you’ve greased it. Pour the melted butter over the top, mix it together, press it into the bottom of the pan and set aside. It’s not the prettiest-looking thing you’ve seen, but I promise it will taste amazing. 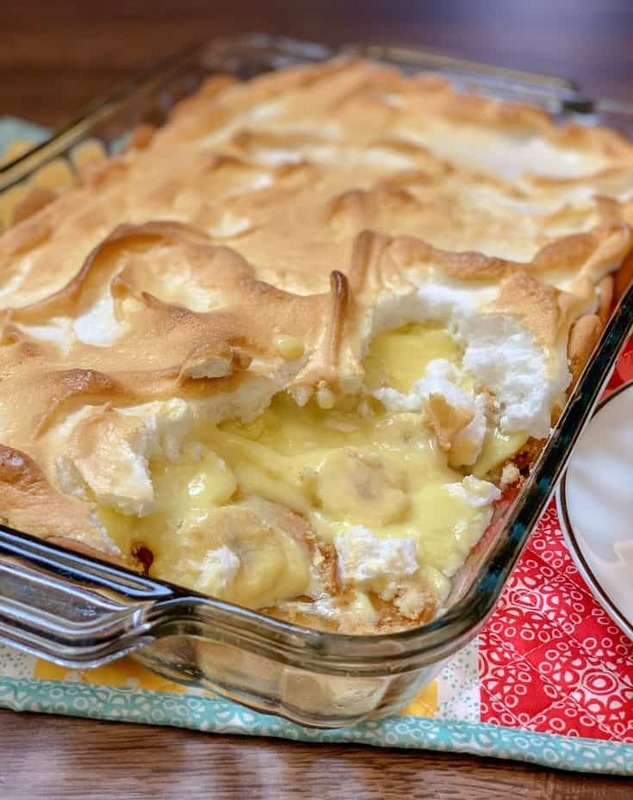 I used an 11″ x 7″ baking dish for this recipe, which filled up the dish perfectly. 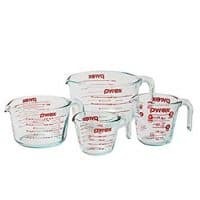 If you use a smaller one, it’s going to overflow, so use at least this big of a dish. Next, add the package of instant pudding to a large bowl. 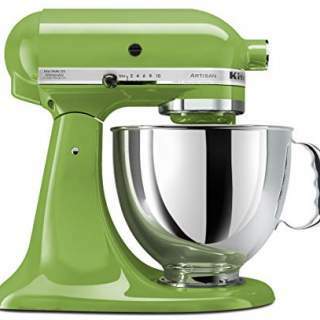 I used a KitchenAid Mixer for this, but you can use a hand mixer and it will work just as well. Pour the cold milk over the instant pudding. And you’re going to mix the pudding and milk together. It usually takes a couple of minutes to see the pudding start to thicken. 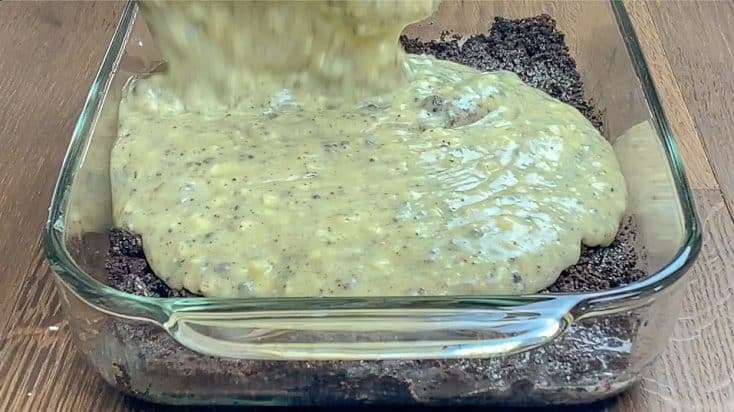 I usually mix instant pudding for two to three minutes and then let it sit a couple more minutes to really thicken up. Once the pudding is thick, you will add the powdered sugar. 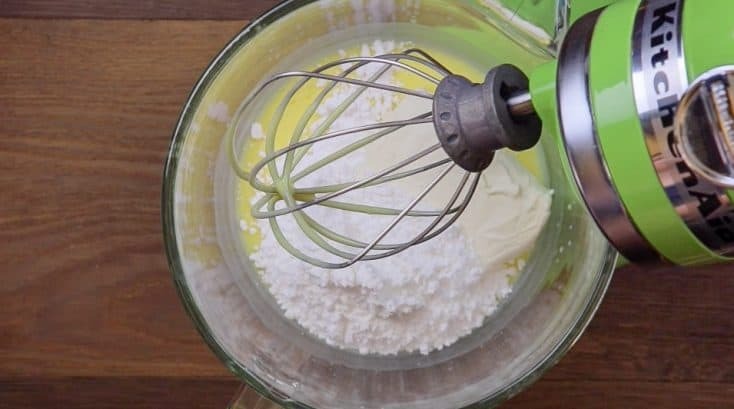 Then, you’re going to add the softened cream cheese and mix everything together until it’s well blended. I mix it for a minute or so more to get most of the little cream cheese lumps out. 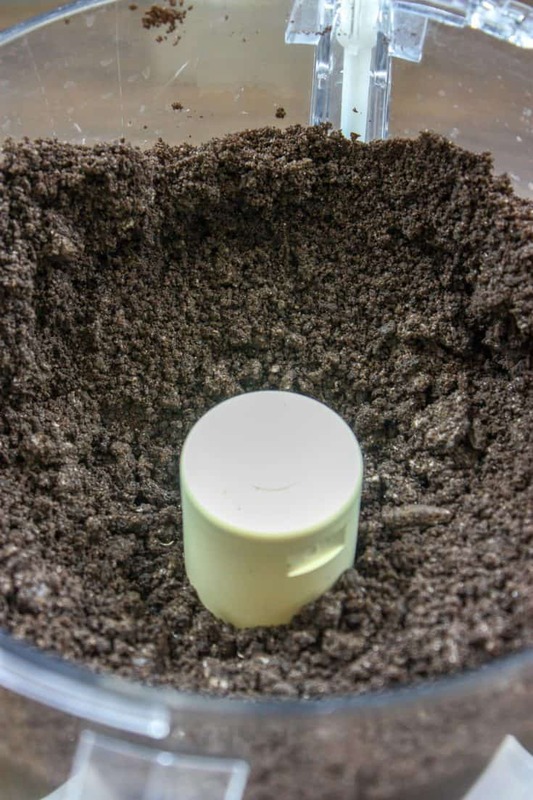 You’ll still end up with a few tiny lumps in the Oreo Cookie Dessert, but that’s ok.
Now, add two to three spoonfuls of crushed Oreos to the bowl and mix it one more time. 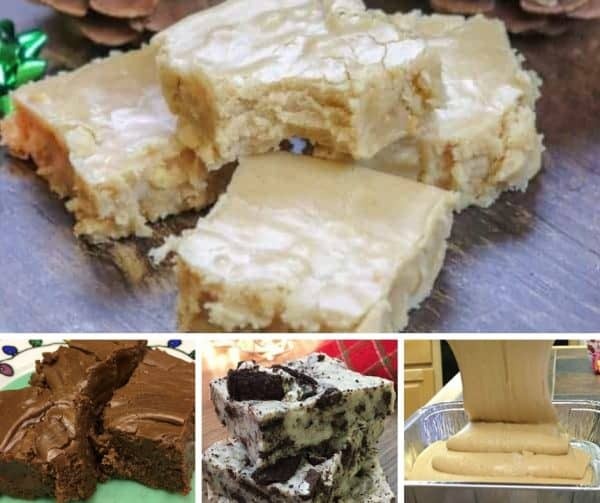 You don’t have to add the crushed spoonfuls of cookies to the creamy middle, but I like the taste of cookies all the way through the dessert. Sprinkle the remainder of the crushed Oreos over the top of the dessert. One of the things about this dessert is that you can be a little messy with it. I don’t always do well with desserts that need to look perfect as I tend to mess them up, so I like that it doesn’t have to be perfect. 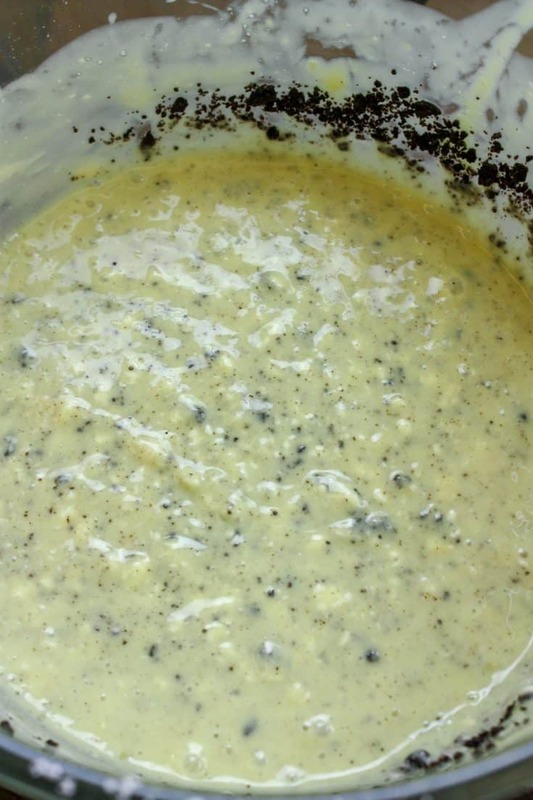 Refrigerate the Oreo cookie Dessert for at least a couple of hours for it to set up and thicken even more. The cream cheese will thicken again as well as the pudding. 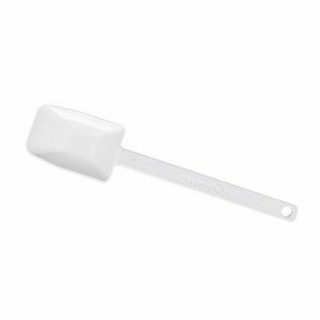 If you’re in a hurry, you can even stick it in the freezer for a little bit. 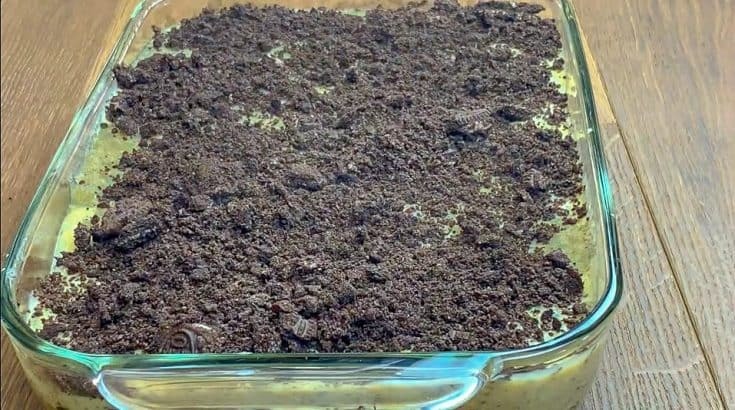 The Oreo Dessert with pudding kind of reminds me of a lush recipe. It has three layers and you get a combination of creamy and crunchy. I love that! Y'all will fall in love with this easy, decadent, and oh-so-creamy Oreo Dessert. Layers of crushed Oreo cookies, cream cheese, and smooth vanilla pudding make up the treat. Take this to a party and you'll be the star. Grease an 11" x 7" pan. Crush the Oreo cookies in a Cuisinart or large Ziplock bag. Pour half of the crushed cookies into the 11" x 7" dish. Add the melted butter and mix the two ingredients. Press the buttered cookies into the bottom of the dish. 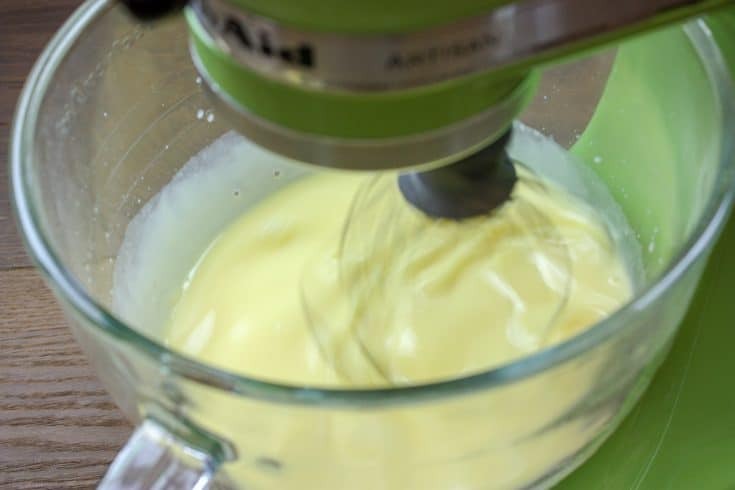 In a large bowl, add the instant pudding mix and cold milk. 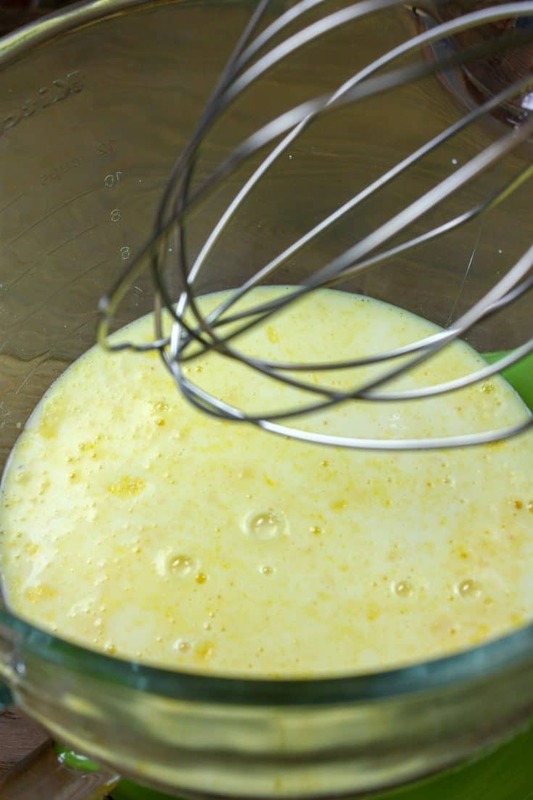 Mix for two minutes until thickened. Let sit for two more minutes. Add the powdered sugar and softened cream cheese. Mix well. Add three spoonfuls of crushed Oreos and mix well. Pour on top of the Oreo crust. Sprinkle the remainder of the crushed cookies on top of the dessert. This looks so delicious! Can I just be your taste tester please?!? Oh yea! I would love that!